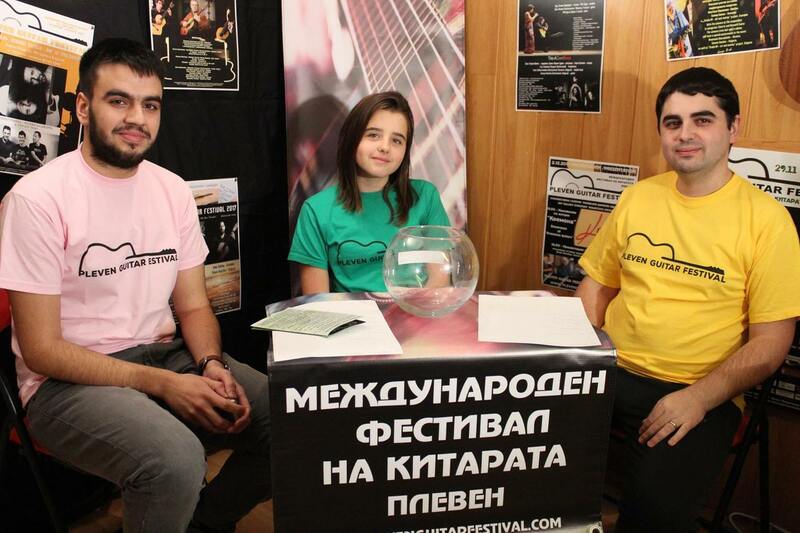 Pleven Guitar Festival 2019 is organized by “ Art Close Me” Association and Community Centre “LIK-1959” Pleven. Nikolay Mihaylov /30/ is the creator, art director and main organizer of the festival – he is a vice principal and classical guitar teacher at the National Arts School “Panayot Pipkov” Pleven, guitar player, film score composer and member of “ Art Close Me” Association. 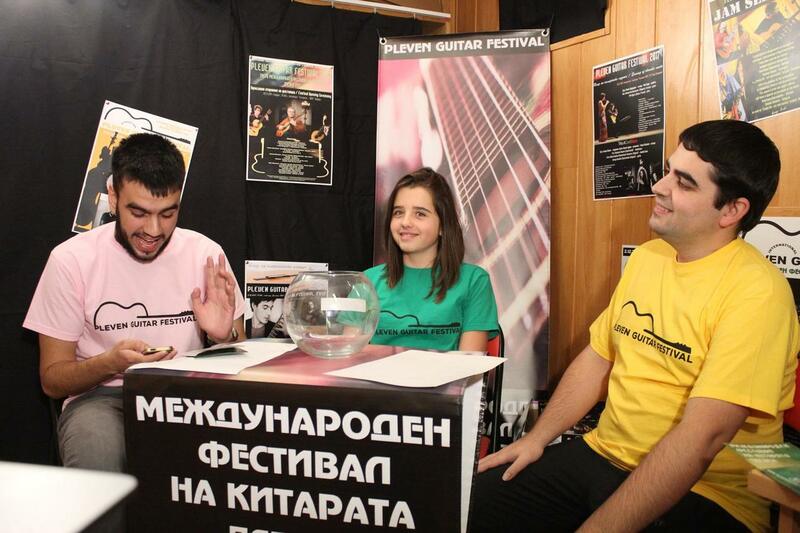 From the very first edition of the “Pleven Guitar Festival 2015”, the team of the nonprofit organization with socially useful activity, managed to introduce its main ideology – making art closer to the everyday life of the people, popularize it and demonstrate its importance to society; construct premises for international development and performance; establish a dialogue between cultures and exchange of values, personal and spiritual development as a result of the communion with art and a development of an aesthetical insight among the young. The small but strongly inspired team of the association is represented by Milena Gramova-Mihaylova /31/ – president of the association, film director, admirer of the art of photography, guitar teacher in Pleven, graphic designer of the guitar fest and co-organizer, ‘For me the guitar art is boundlessness and fills me with an inexplicable thrill from the experience’. Momchil Minkov /22/ is a software engineer, programmer, guitarist, organizer of the guitar festival. His youthful attitude and innovative thinking create the modern and approachable information platform of the festival on the Internet. Youth-volunteers are also a part of the team of “The Art Close Me” Association. They study classical guitar and are lovers of guitar art; they are united by the mutual idea for development of the international guitar forum. Stela Dinkova is the chief consultant and editor of the Pleven International Guitar Festival. 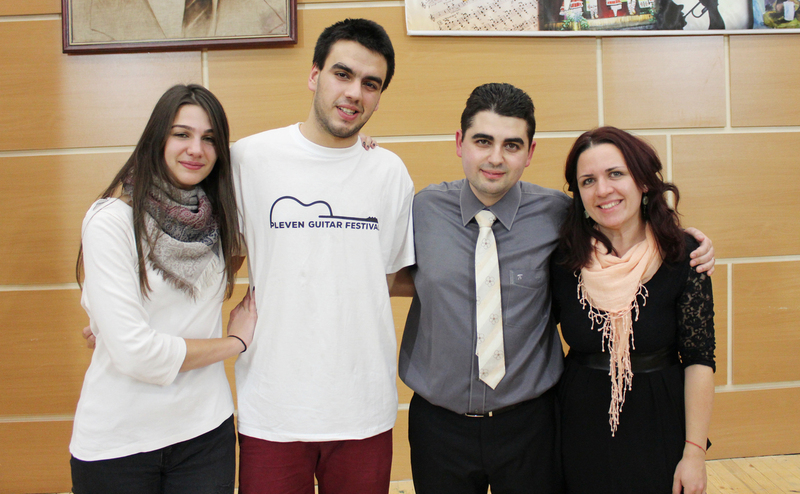 Undoubtedly the team of Community Centre “LIK-1959” Pleven ensures support and stability in the organizational process. The great professionalism, experience and support build up the confidence of the young team of “ Art Close Me” Association along th its dream, which first arose in the community centre.